TWO RUNS AND A FESTIVAL FOR AN UNFORGETTABLE ENTERTAINMENT! Wine Marathon is a carnival event which combines running, wine, music, gastronomy and diverse entertainment content. 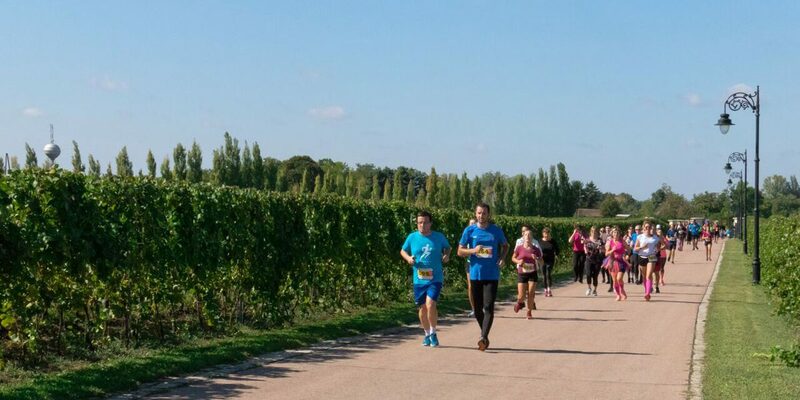 Wine Marathon is intended for anyone who wants to have fun and enjoy running or walking in nature, good wine, gastronomic specialties, music and socializing. 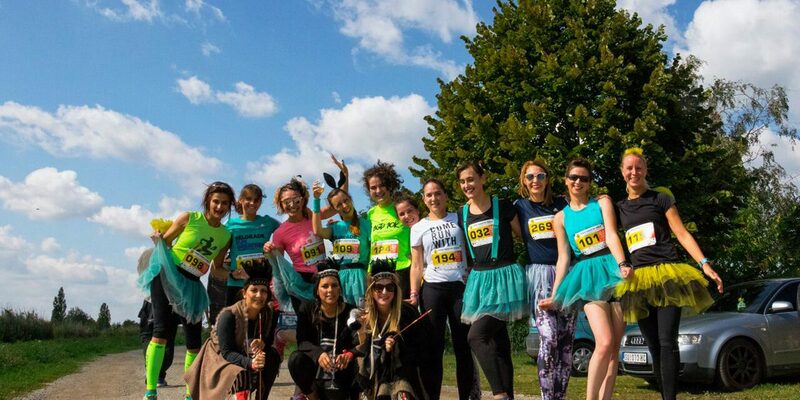 These two runs, Wine Run and Enjoyment Run will provide participants with a unique experience of running through nature. Run courses pass by the lakes, through the vineyards and wineries, by salashes and through the beautiful plains of Vojvodina. Refreshment stops on the courses offer you not only water and fruit, but fine wine and local specialties. 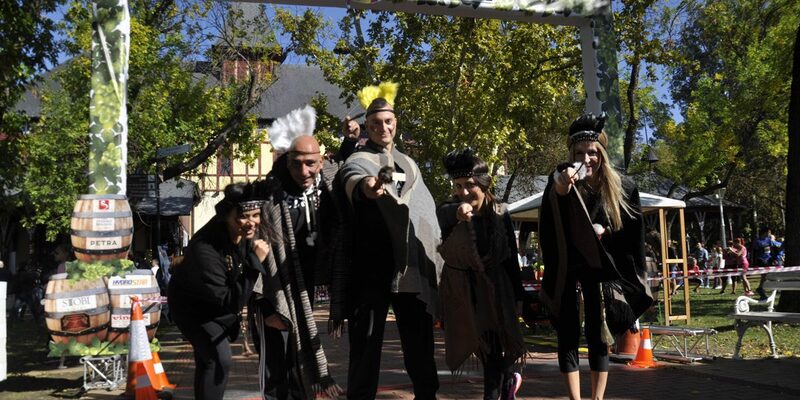 Run participants may show at the start line in their own original costumes, whereby the most imaginative costumes will eventually get valuable prizes. The goal of these runs is not to finish the course in the shortest possible time, but to ensure that participants have a good time and fun. Visitors and participants may expect a diverse entertainment program and, of course, a lot of wine. Within the Tasting Area, visitors may enjoy wine tasting, specialties, but also participate in wine workshops. 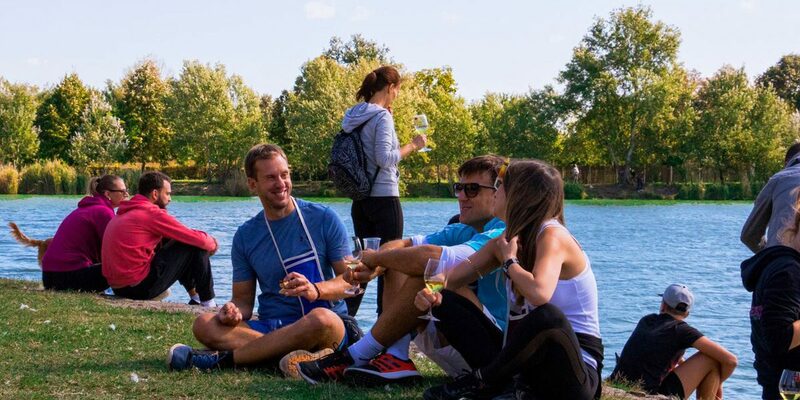 Wine tasting will also be organized in local wineries, and those who like romance will enjoy wine tasting on a boat ride on Lake Palić. The entire event will be accompanied by a musical program, and those who still have some energy left after running may participate in fun runs in barrel rolling and running with a full glass of wine. There are dozens of extremely popular wine runs in the world and they are all synonymous with good fun. RUNNING HAS NEVER BEEN MORE FUN!